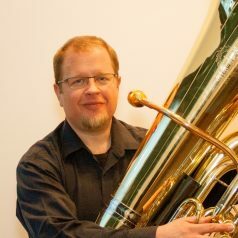 The B&S MRPCC is inspired by B&S performing artist Dan Perantoni, and features a larger bell and an enormously wide bottom bow, taken from the Fafner series. 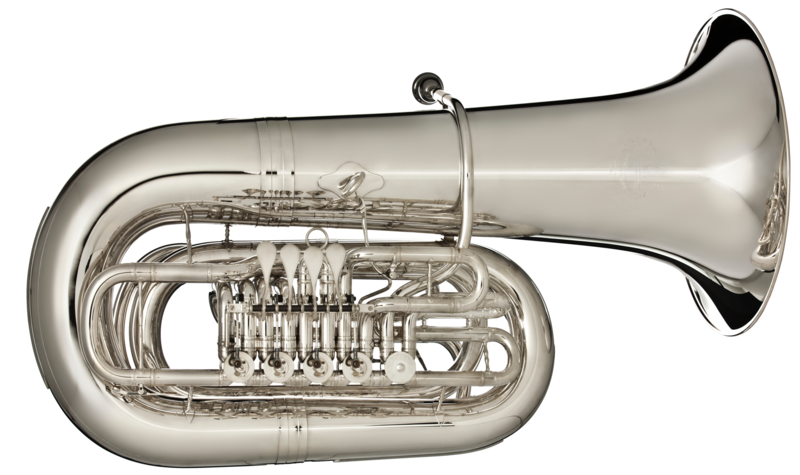 It is the newest B&S CC tuba and is considered a 5/4 + size with a sound more like the German BBb tubas, but playing with the ease of a CC-Tuba. 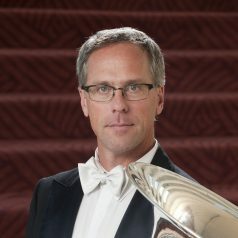 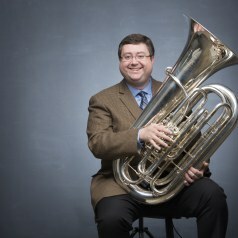 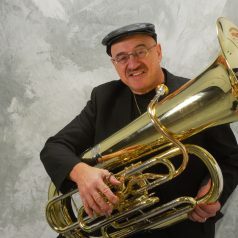 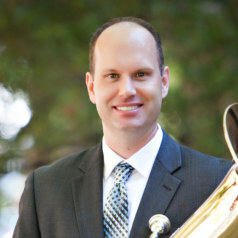 A lot of players also find it easier to blow and notice an increase in intonation compared to other large CC tubas.